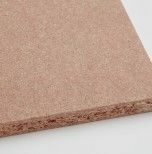 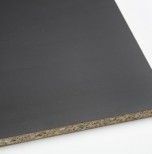 PB P4 is high density particleboard suitable for structural use in dry environments with a fine, well-sanded surface suitable for a variety of finishes, including melamine or laminate. 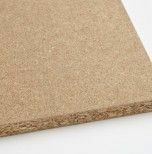 This particleboard has excellent mechanical properties, and its core is particularly suitable for attaching screws or other fixing systems. 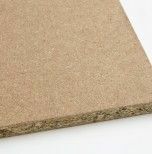 It is easily machined and has low formaldehyde emission levels (class E1). 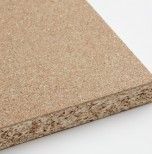 With regard to its reaction to fire and according to EN 13986, the particleboard P4 is classified as D-s2, d0 (Euroclass definition according to EN 13501-1).